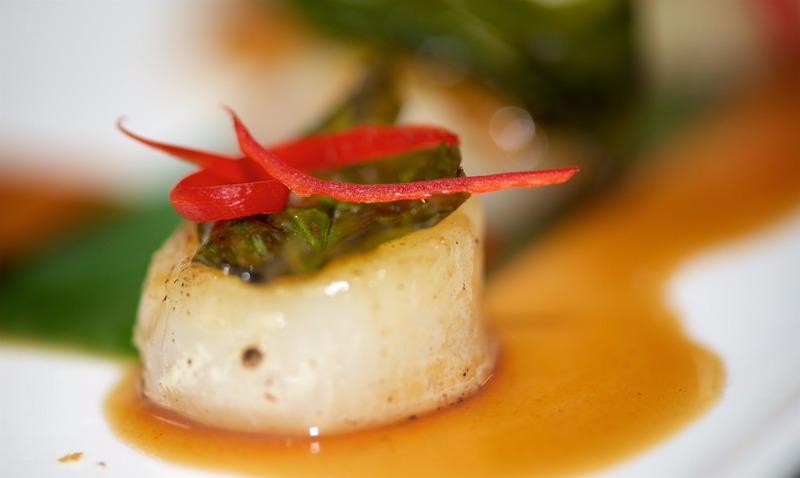 Modern Thai fusion and traditional Thai cuisine. 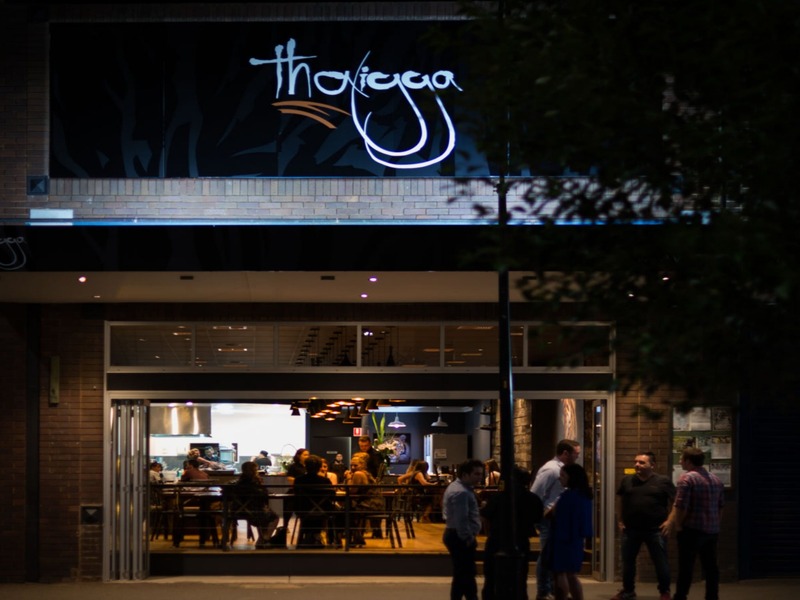 Their unique twist on the favourites plus traditional dishes means there is something for everyone at Thaigga. 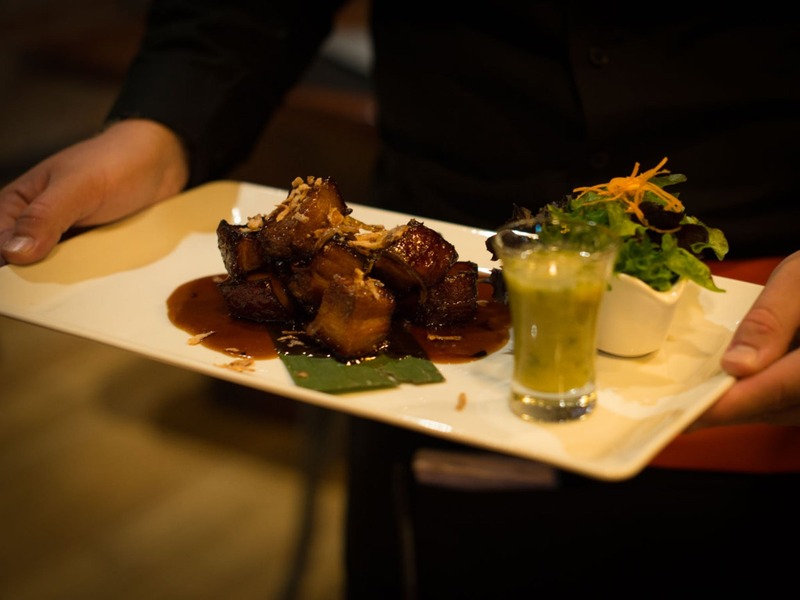 Come and watch your meal being prepared in the open kitchen in a relaxed dining atmosphere in the heart of Wagga. Fully licensed venue offering a great range of local and international beers, wines and spirits.